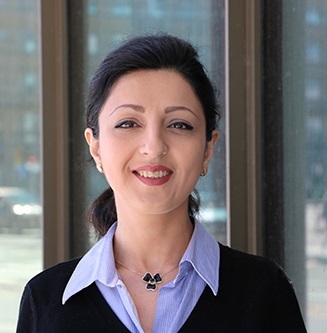 On Thursday June 14, doctoral student Banafsheh Hajinasab will defend her PhD thesis: A Dynamic Approach to Multi Agent Based Simulation in Urban Transportation Planning. Her research concerns modelling that can accurately predict our daily commuting and travel habits. Read more about Banafsheh Hajinasab’s research on the English web or in a press release (in Swedish) published on the mau.se.